Create a botanically pure skin ritual with an effective skin prescription to promote a healthy luminous and vital complexion. An edit of four carefully curated skin heroes featuring a skin conditioning cleanser, antioxidant skin boosting day creme, botanically active renewal serum and deeply replenishing omega creme for night time repair. 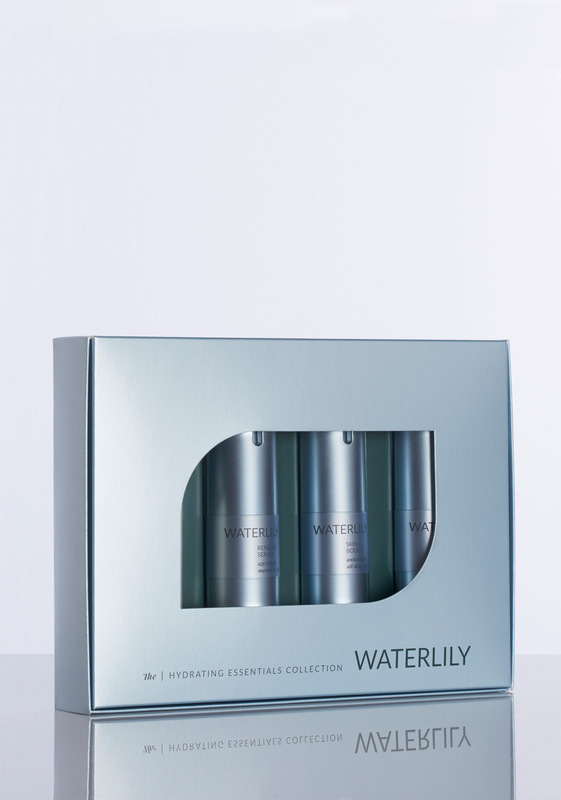 The Waterlily Hydrating Essentials Collection is the ideal travel set or home spa gift to protect against dehydration, sensitivity and urban pollutants while promoting firmness refined texture and tone for a visibly rejuvenated complexion.